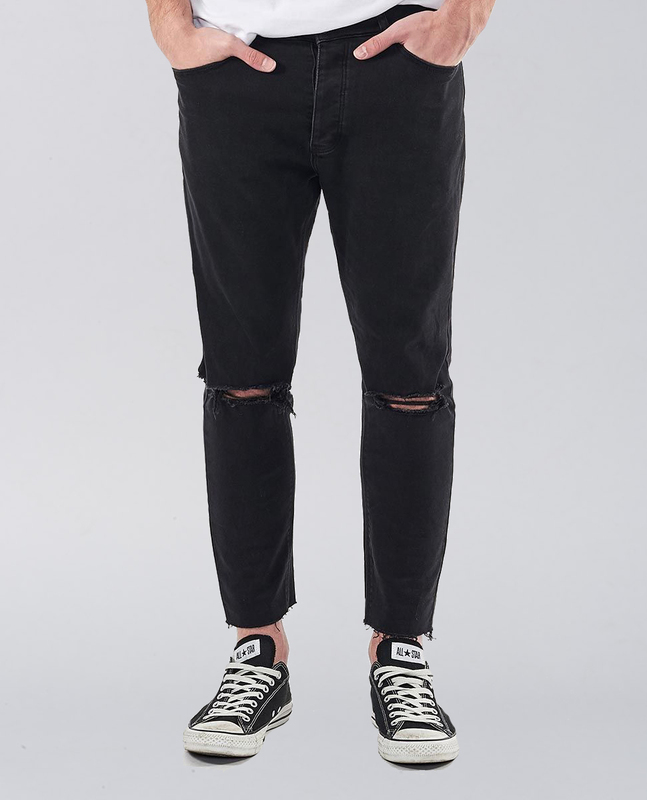 If you're planning this season's music festival attire, then make sure these Dropped Skinny Turn Up jeans from Abrand are at the top of the list for a modern look, with the slim waist tapering to a skinny leg and slightly cropped ankle. 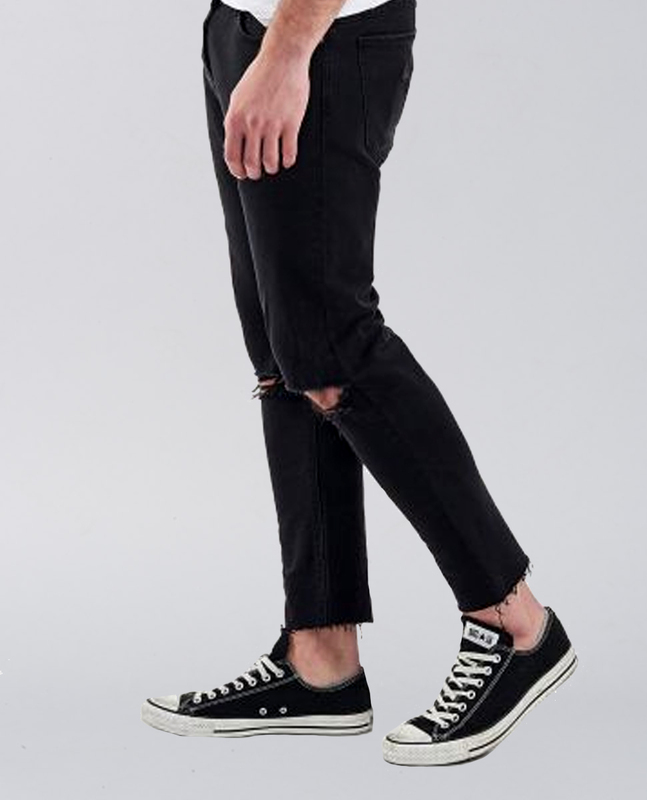 A DROPPED SKINNY - TURN UP has a slim top that tapers to a very skinny leg profile and finishes Slightly cropped at the ankle, it is in stretch fabric for comfort. 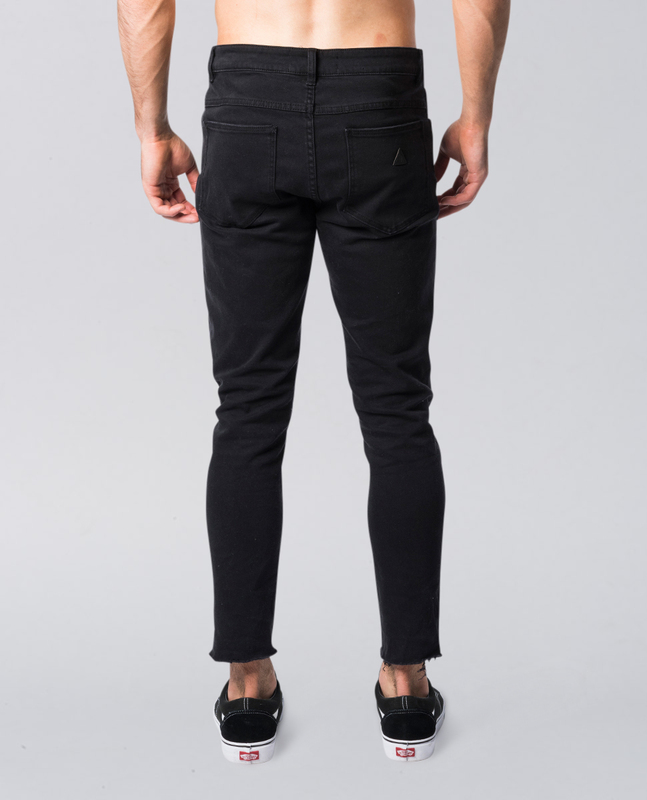 SMOKY BLACK is constructed with faded black stretch denim ripped at the knees and a cropped raw hem. 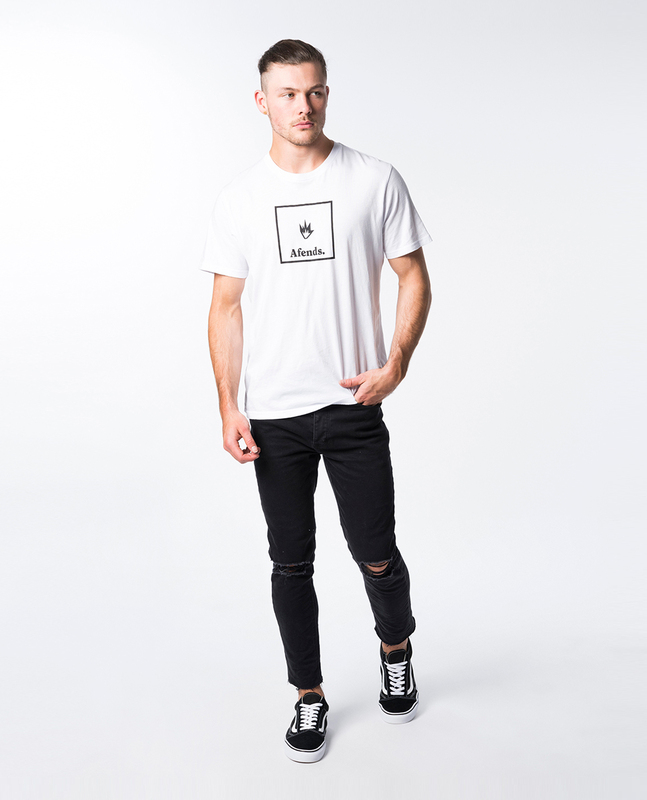 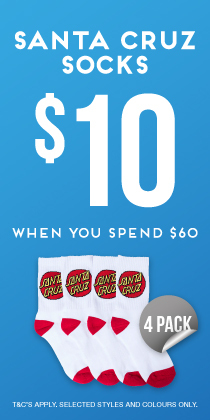 Looks rad with your favourite kicks and a basic tee.